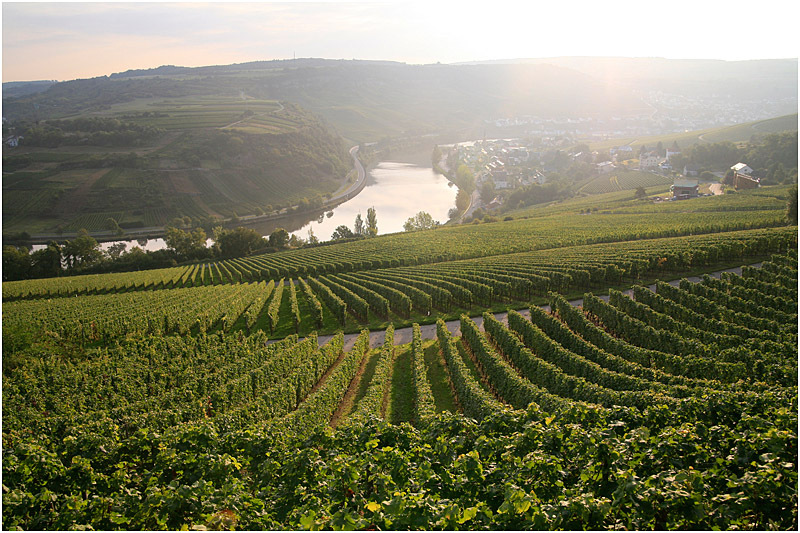 A LEADER transnational co-operation (TNC) project between four Local Action Group (LAG) territories located on the Luxembourg, German and French banks of the River Moselle involved with promoting local wine products and businesses. High quality wine has been produced in the Moselle valley for some 2 000 years. The valley covers 3 countries and local producers all face similar problems: unpredictable climate, difficult terrain and a challenging market for wines. Realising their mutual interests are based on strengthening competitiveness in their local wine sectors, producers from LAG territories located on the Luxembourg, German and French banks of the River Moselle decided to set-up a TNC project to work on the topic. Core objectives are: 1) Initiate and sustain transnational collaboration between local vintners and wine-growers; 2) Increase the value-added of local products through cross-border actions (evaluation, processing, presentation and marketing) in support of Moselle wine from this unique landscape; 3) Maintain a European wine cultural landscape, and; 4) Create a cross-border identity for vintners and wine producers in this famous European valley. Marketing costs account for the majority of the TNC project’s budget. A part-time coordinator steers the project, facilitating networking of wine businesses in the different LAG areas. Joint activities between local vintners and producers include joint participation in international fairs; support to transnational wine tastings; a joint bi-lingual local wine & architecture exhibition; a joint bi-lingual workshop "Wine sales in the Greater Region"; preparation of training for tourist guides, etc. Early business development outcomes from the Leader initiative identified opportunities for making use of the Moselle wines’ distinctive international identity. 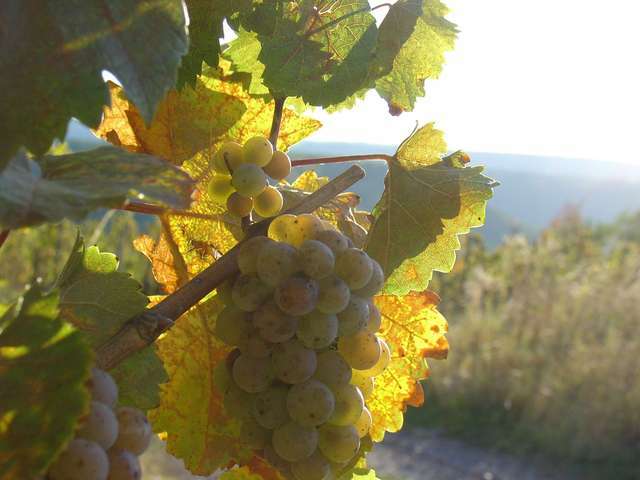 Results are helping the Terroir Moselle partners to promote their products as “the most European of all wines” – so called because of their tri-country characteristics. This unique selling point is now being used as an advertising tool and special attention is given to tackle markets outside of the Moselle region: a common corporate identity has been developed and joint presence at international events advertises attractive features of the three partner regions including architecture, geology, tourism and viticulture. The involvement of multiple languages & cultures required that partners adapted to each other to ensure proper management of communication, meetings & budget. Having gained a better understanding of these inter-cultural challenges the partnership today would rather plan for a full-time TNC coordinator. Unexpectedly, the experience motivated participants to learn a foreign language. Their slogan ‘stronger together’ sums up their spirit well.